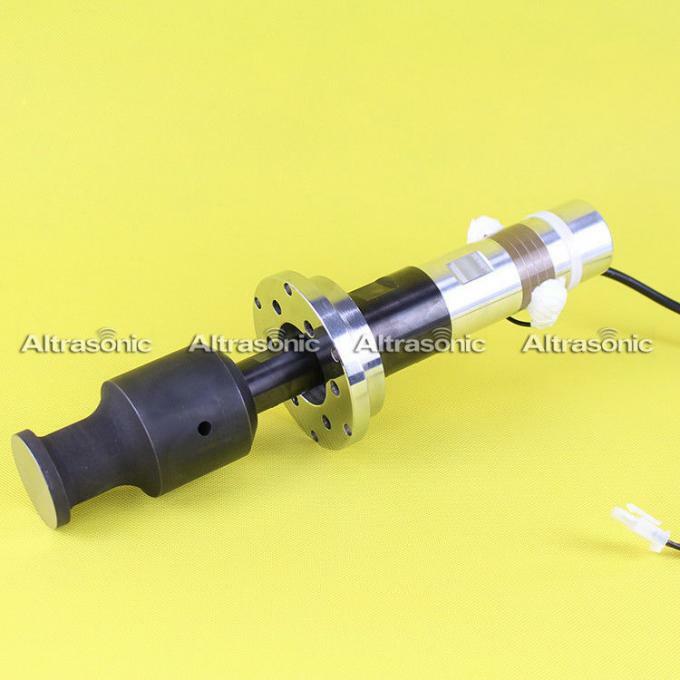 The HS-WL20 ultrasonic welder horn is suitable for ultrasonic lace sewing machine. Ultrasonic lace sewing machine, is an efficient sewing, embossing equipment. Mainly used in the hem of the synthetic fiber cloth, welding, cutting, embossing, processing products with good water tightness, high production efficiency, without needlework accessories, melted smooth surface without burrs, feel good and so on. 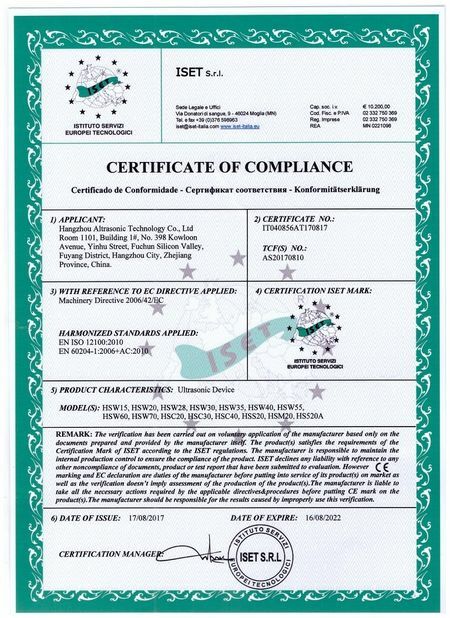 Widely used in clothing, toys, food, environmentally friendly non-woven bags, masks and other industries. Ultrasonic lace sewing machine, using the latest ultrasonic technology, widely used world famous components, with advanced technology, reasonable structure, reliable operation, easy operation and so on. 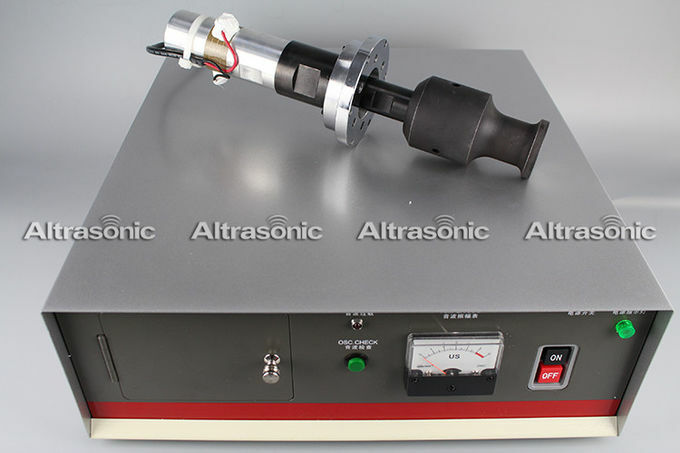 (1) The use of ultrasonic vibration and special steel wheel, pressurized, you can get the use of the above functions. (2) Processing does not smoke, sparks, does not hurt the edges of cloth, but also to avoid burrs. (3) The change of the flower wheel is simple and convenient, the flower wheel of various figures can be changed according to the customer's need. 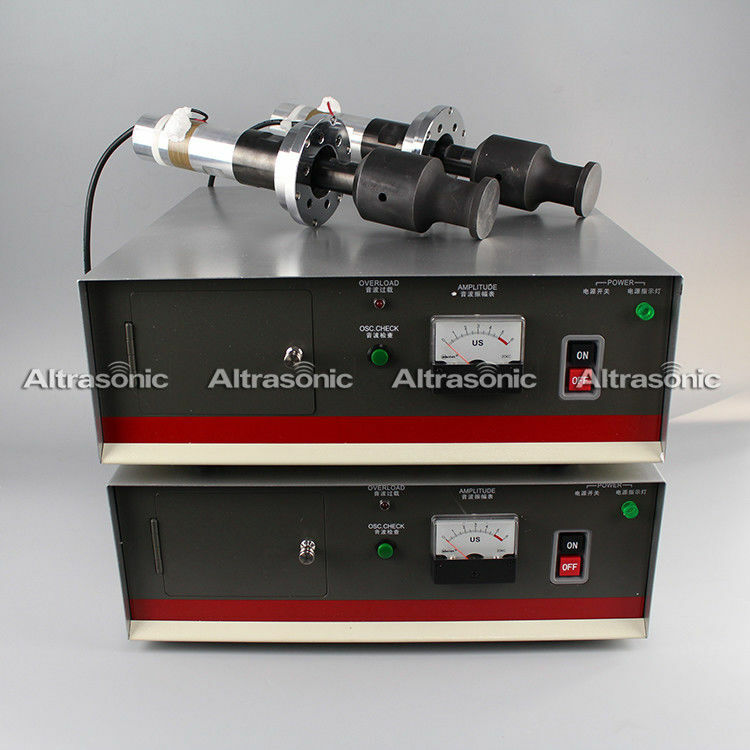 (4) No preheating during manufacture and continuous operation. (5) Can be installed color paper, gold foil, up to India when pressure, bronzing function. (6) can be more than one unit into a special machine, in order to complete a larger width of the product, such as quilt cover, umbrella and so on.